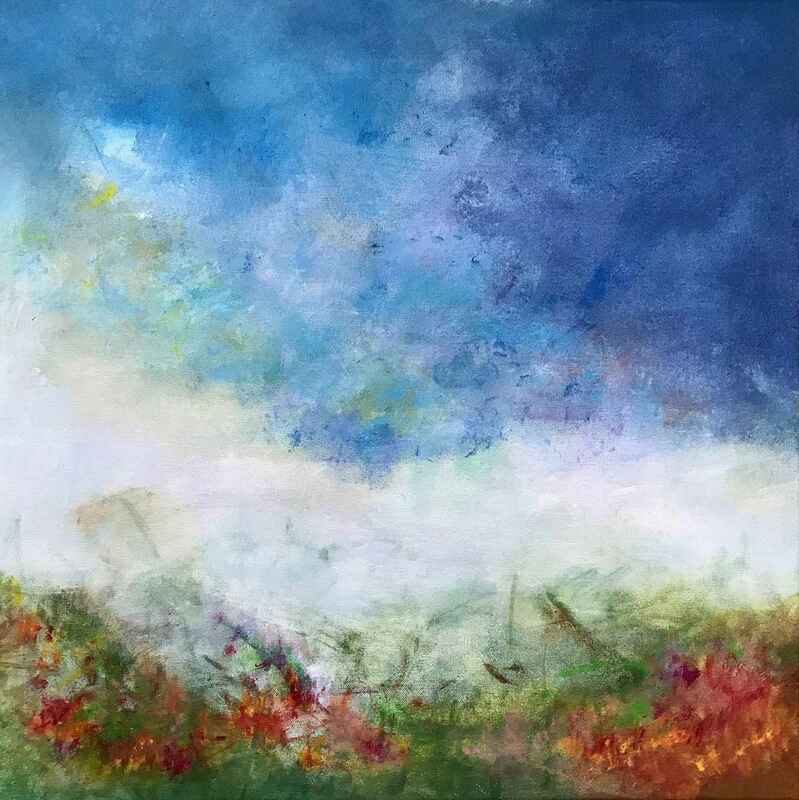 This painting is titled "Wildflowers Shine" for as I gaze upon it, I recall with delight the wildflowers' beauty. I think how they have eluded fires and drought and freezes to continue to thrive. Oh, to live my life as a wildflower -- to prevail and continue to grow through life's challenges.